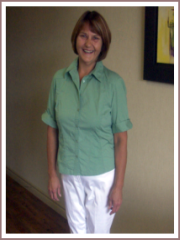 Cathys Amazing Journey to Lose Weight...120lbs! Before meeting Kate (Katrina) I was diagnosed with severe depression. My heart was enlarged and working too hard because of my weight. I had chest pains and could barely walk up 7 stairs without losing my breath. Because of an accident, I also had knee problems and walked with a limp. I felt cranky all the time because of my sore knee and lack of oxygen! I had no energy to enjoy my grandchildren, my exercise level was none existent and shopping for clothes was ridiculous. Plus size clothes in shops where I live are designed for older ladies, so I had to travel a distance to more upbeat shops which meant more money on gas as well as plus size clothes were more expensive! My meals were unhealthy and I was spending roughly $5 a day on vending machine snacks choosing to drive a forklift at work instead of walk! I had nightly snacks of chocolate bars, potato chips and pop! After being rushed to hospital with breathing difficulties, my asthma was becoming an issue. Doctors had told me to lose weight . I thought 'ya ya ya.....' I’ve been told this before, but this time I knew that with my additional heart problems, I had to do something and right away! The pain in my knee rarely surfaces, I hardly limp at all. My heart is considerably improved, breathing is improved and I rarely suffer from asthma attacks! I’m not depressed. I walk on purpose now. I shop anywhere for clothes that are actually age appropriate. I don’t look like an older lady. I have energy to play with my grandchildren and they have noticed. One granddaughter said “Grandma you look good”. I even finished home renovation projects that were put off for years. Even my dog’s health has improved. I feel happier now. I love my increased energy levels and for a person who didn’t care about body image before I sure love the compliments now. Shopping for new clothes is awesome ! Kate never gave up on me. She is easy going and understood how hard it is to lose weight. She gave me easy to follow menus so I learned how to eat correctly, FOR LIFE. The support I received was awesome. I don’t feel she was 'just doing a job' she actually cares. I have lost 120lbs and over 100 inches of fat. I am a self proclaimed lazy person when it comes to heavy exercise but we all know we can’t lose weight and MAINTAIN it if we just modify our food alone, we have to exercise too. I walk with purpose for exercise and use a kettle ball for exercise. I use a pool in the summer as it is less strain on my knee. I can’t say enough good things about Kate. I feel awesome and I AM LIVING LIFE. 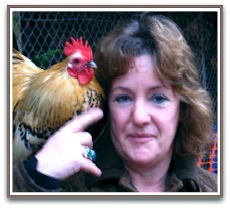 Thanks Cathy for sharing your testimonial with everybody. 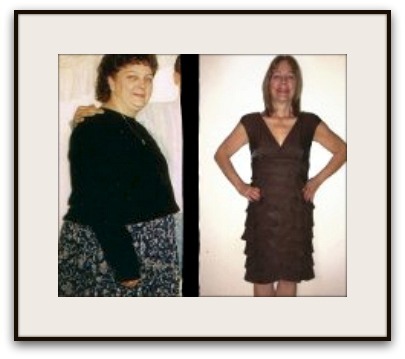 I am sure your story will encourage others to embark on their own journey to lose weight and get healthy. Your determination and commitment to your health goals have inspired us all, you look gorgeous and I am incredibly proud of YOU! Katrina you are a genius! 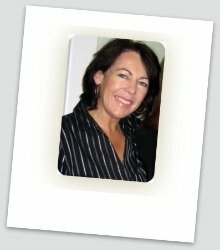 I am a nurse with 35 years experience of monitoring blood pressure. I found the tips and advice practical and extremly useful. Doctors and Nurses do not call Hypertension, (elevated blood pressure), the silent killer for nothing. THIS WILL SAVE LIVES!Well done Katrina, I commend you. 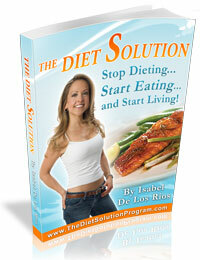 My #1 pick...best weight loss program on the internet! 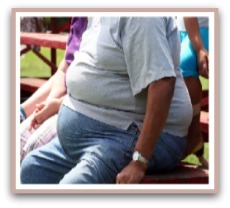 Find out the likely cause of obesity...you will be surprised! Subscribe to Healthy Weight Loss News.